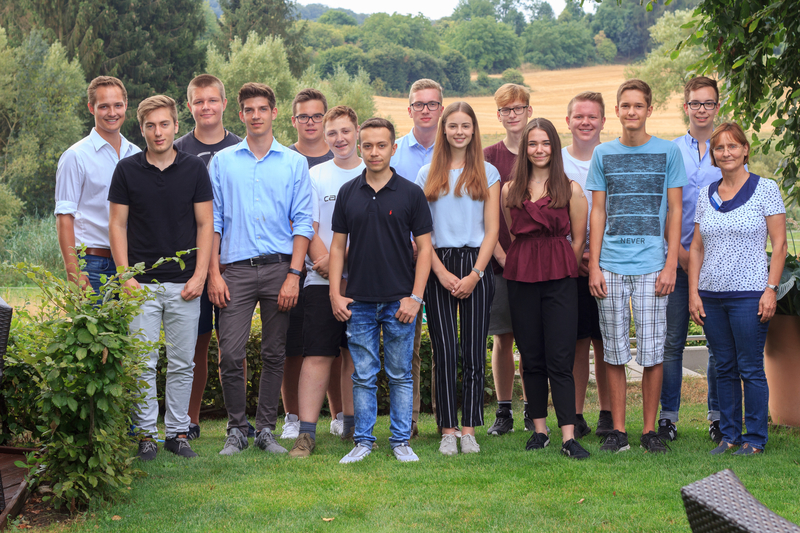 We welcome our new trainees! On one of the warmest days of the summer, we greeted our offspring at the DATRON headquarters for the start of their professional lives. In addition to the established training occupations (industrial clerks, mechatronics engineers and IT specialists for system integration), this year we are also presenting a digital and print media designer for the first time. 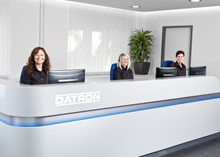 A good start, good luck and a lot of fun wishes the DATRON Team!